As much as I love my day-to-day life, sometimes escaping is the only thing on my mind. Sometimes daydreams of far off beaches, exotic foods, and foreign horizons take center stage in my brain. But aside from traveling, the other form of escape I so often utilize is far more accessible on a day-to-day basis: books and movies. I’m a bibliophile and cinephile in equal parts. In my college days, one of my favorite classes was one on film theory, a love that I later parlayed into writing frequent reviews for the campus newspaper. And my love of books? Well, that’s been running rampant through my veins for the better part of two decades now. What I really get a kick out of, though, is when those two loves bleed into each other. It’s why I loved seeing Pont de Bir-Hakeim , featured in Inception, in Paris. It’s why I loved visiting the Hobbiton set outside of Auckland in New Zealand. 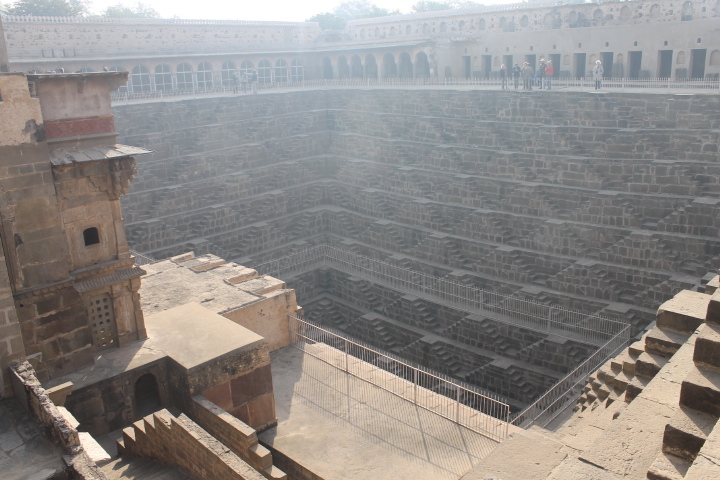 And most recently, it’s why I loved seeing the Chand Baori stepwell in India this past winter. As I’m never one to skip an opportunity to making a ranked list, here are the eleven best foods I ate while in India, in no particular order. Don’t read this while you’re hungry. 1.) Navratan Korma – It’s not exactly a secret that India is home to some truly bangin’ curry, and I did my best to taste as many delicious varieties as I could. Of all of those, navratan korma was probably my favorite. 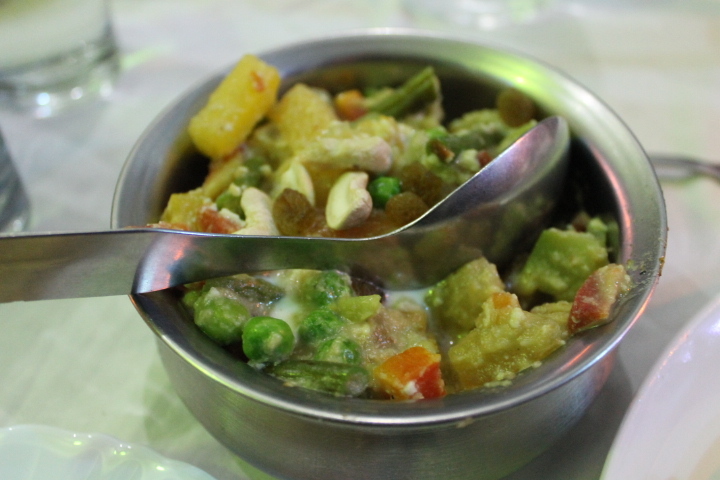 In Hindi, it translates to “nine jewels,” which refers to the variety of vegetables, nuts, and fruits used in the dish. Mine had cashews, paneer, carrots, green beans, carrots, and potatoes in it, to name just a few ingredients. There was hardly any oil in it, unlike a lot of the other curries I’d eaten, and the cashews added a huge amount of creaminess. The thing that made navratan korma stick out to me was the inclusion of pineapple. It made for a surprising note of sweetness in what would have otherwise been a pretty mild (and even bland) curry. As exciting as my days within Delhi, Jaipur, and Agra were, I was more than happy to escape the frenetic energy of the city for far quieter surroundings. Enter Orchha, a tiny town in Madhya Pradesh with a population of only ten thousand. 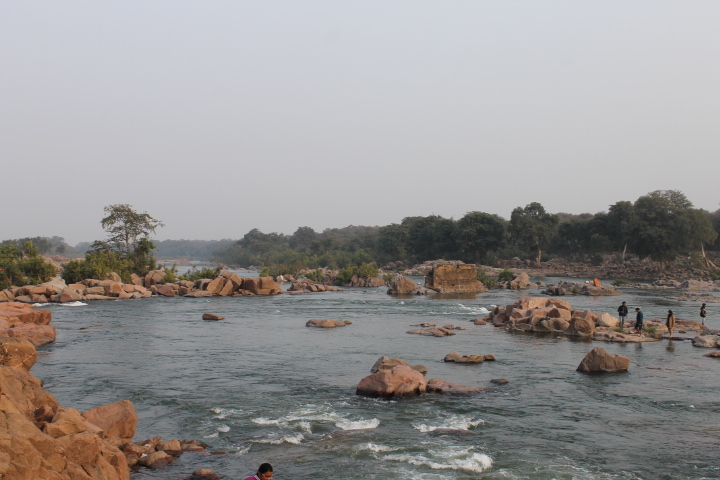 Compared to the Golden Triangle, Orchha was a completely different world that seemed like it was still enshrined in the past and unspoiled by modernity. 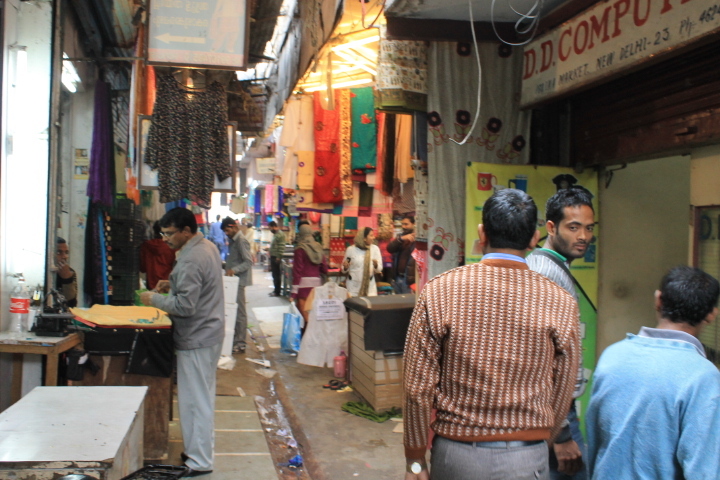 For the first time since entering the Subcontinent, my ears weren’t ringing from the constant beeping of horns and I could cross the street without fearing for my life. It was an entirely different world. Some destinations are so hyped up, so seemingly magical and otherworldly, so commonly listed on bucket lists that they sometimes can lose their luster when you finally come face-to-face with them. So high are your expectations that the reality cannot possibly measure up with the image that you’ve built in your mind. 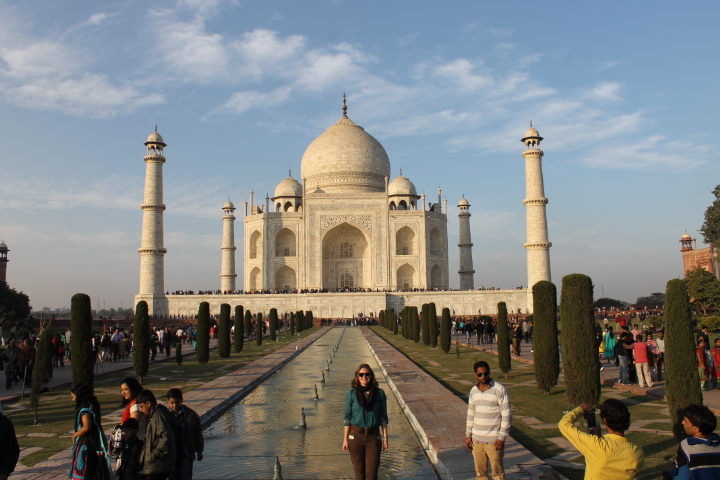 The Taj Mahal is not one of those places. 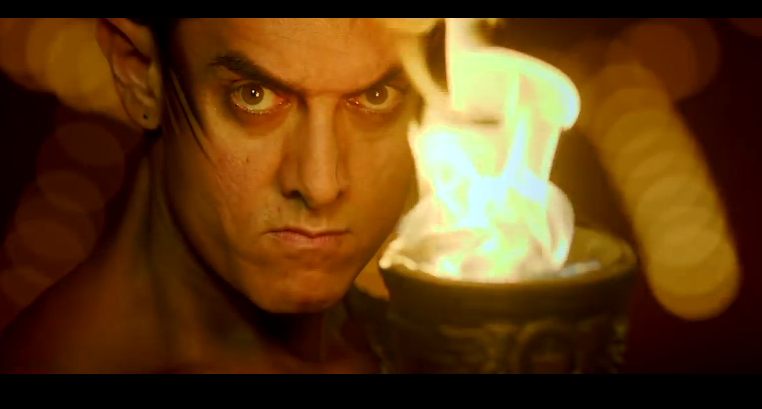 Aamir Khan is one of the most popular Bollywood actors working today. When I travel, I all too often find myself swept up in seeing as many of the classic, ancient sites in a city. 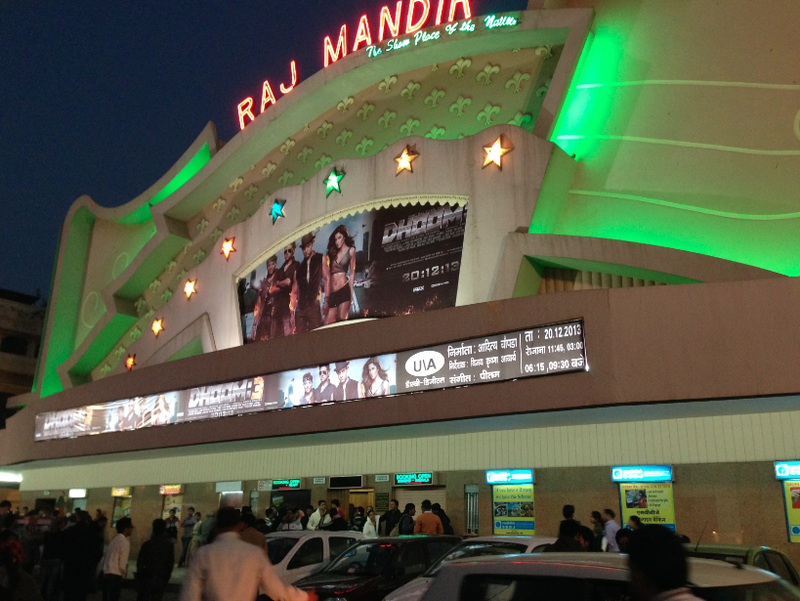 I definitely try to balance that drive with as many everyday activities as I can, and going to a movie in India is definitely one of the most memorable experiences I’ve ever had. My knowledge of Bollywood before my trip to India was minimal, to say the least. I knew they sang, I knew they danced, I knew it was over-the-top…and that was about it. 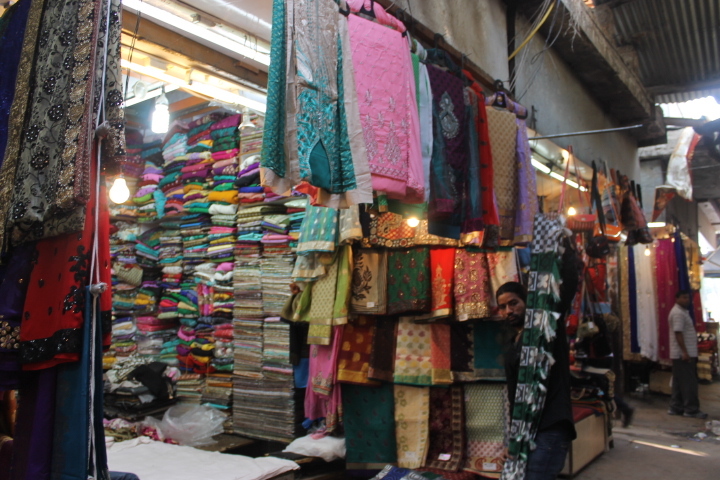 I’m not usually a huge fan of pink, but for Jaipur, also known as “the Pink City,” I made an exception. 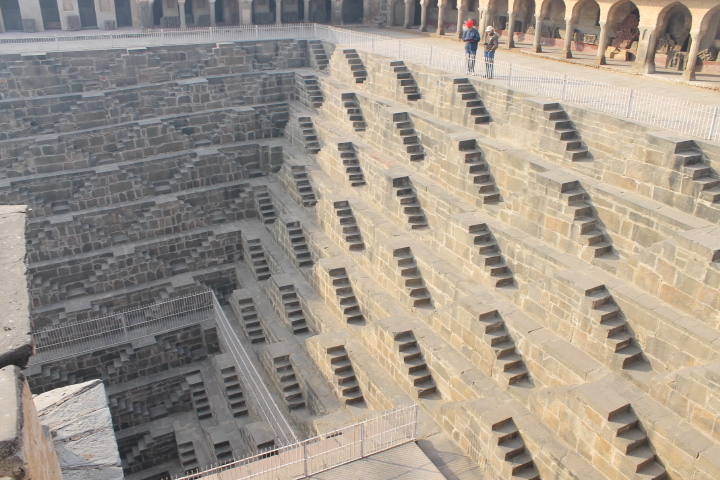 Jaipur was our second stop in India, and despite the fact that it has only six million people – compared with Delhi’s sixteen million – it still seemed just as chaotic, if not more so. I think any extended time spent dealing with traffic in India would either give me a serious case of road rage or make me the most patient person ever. I’d rather not find out which one of those extremes would apply. 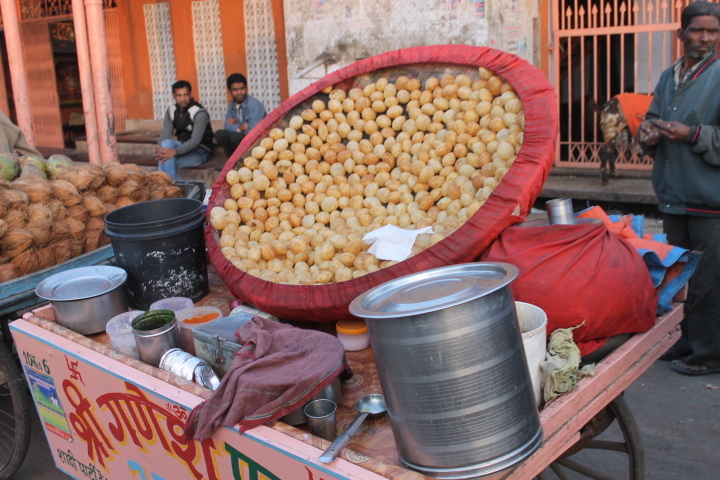 A street cart selling pani puri on the streets of Jaipur.